Great combo of graphic novel and traditional book filled with laughter and adventure. My 7 year old son loved it! 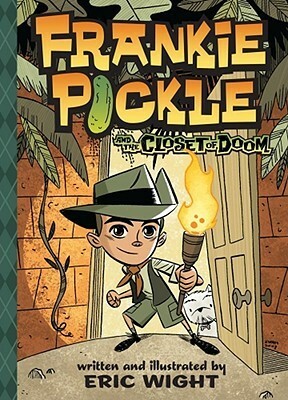 Sign into Goodreads to see if any of your friends have read Frankie Pickle and the Closet of Doom.